Buying a new boiler is a considerable investment and you need to be sure that it’s going to keep you warm for years to come. That’s why every ATAG boiler comes with a 10 year warranty on all parts and labour. From their advanced facilities in Lichtenvoorde, the Netherlands, ATAG manufactures boilers that are trusted throughout the world. ATAG has been manufacturing boilers for almost 70 years. 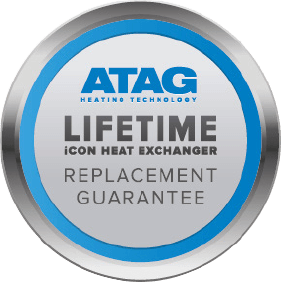 In 2013, ATAG launched its revolutionary iCon heat exchanger, the “beating heart” inside all of its boilers. Made with high grade stainless steel, not only does it outperform everything else on the market, it also carries a lifetime replacement guarantee. 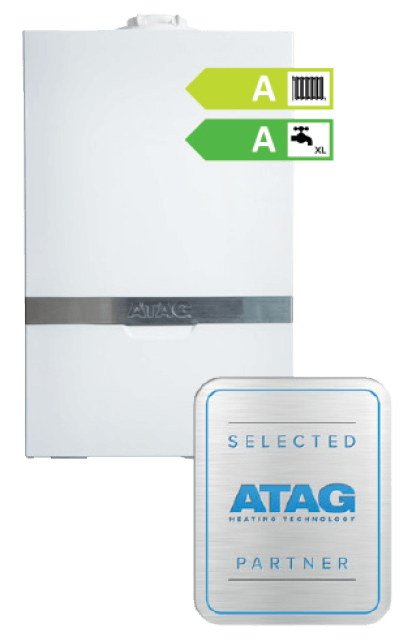 *Figure based on an average yearly saving of £41 above the savings you would make when choosing a ATAG iC boiler. Figure based on a 15yr life cycle, regular services and a average gas increase of 3%.